DanDans Audio Editor 11.6.1 - Download Win Apps. Editing Your Digitized Audio in Myriad Different Ways. DDAE is an audio editing, recording, processing, and mastering application. With its streamlined audio editing, you can quickly copy, cut, paste and trim audio, as well as split files. DDAE works with all popular audio formats to edit without the quality loss caused by other editors. You can edit and modify your digitized audio in myriad different ways. In comparison to DanDans Audio Editor is an easy-to-use and well-organized audio application to edit and manipulate your favorite songs and sounds professionally. Cut, join, split, trim, and mix audio files. Record audio from any input lines and device. An all-in-one audio editing and converting software. It include. the following functions:. 1. mp3 wav converter - convert mp3 to wav,wav to mp3. 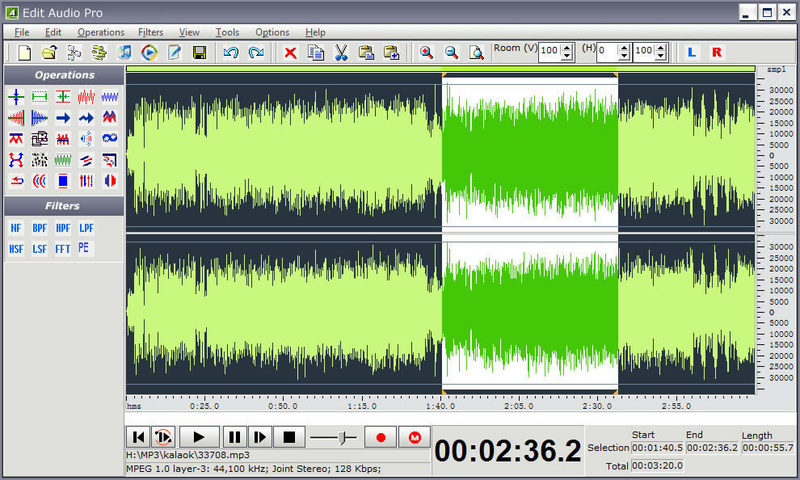 2. mp3 splitter - split large mp3 to small ones. 3. mp3 joiner - join mp3s into one. 4.